The second Goodreads giveaway for one advance review copy is happening now! It’s a two-day giveaway cruise aboard the S.S. HENERY PRESS! 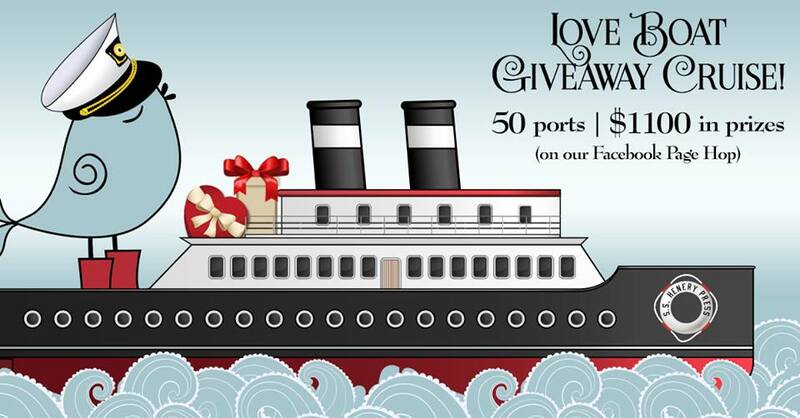 This Love Boat has 50 authors and $1,100 in prizes! Visit the first port at http://on.fb.me/1lx8Vbg to enter the first giveaway and to see a full list of participating authors. 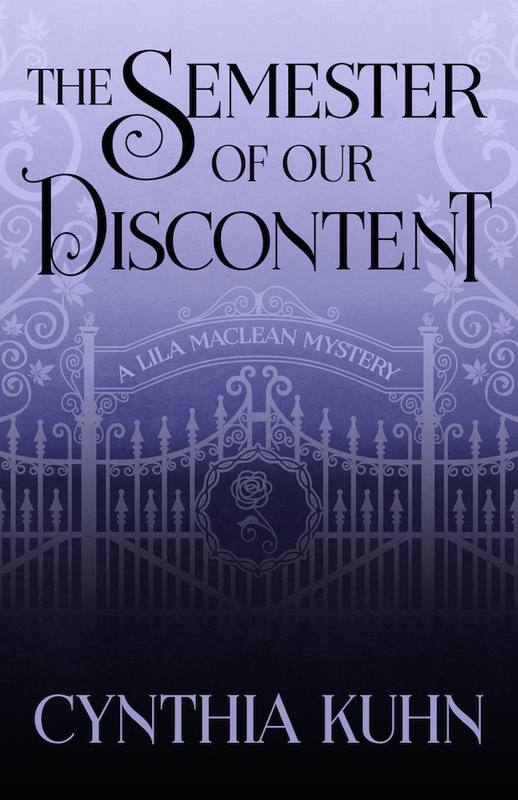 Goodreads Giveaway for one advance review copy of The Semester of Our Discontent is happening now! 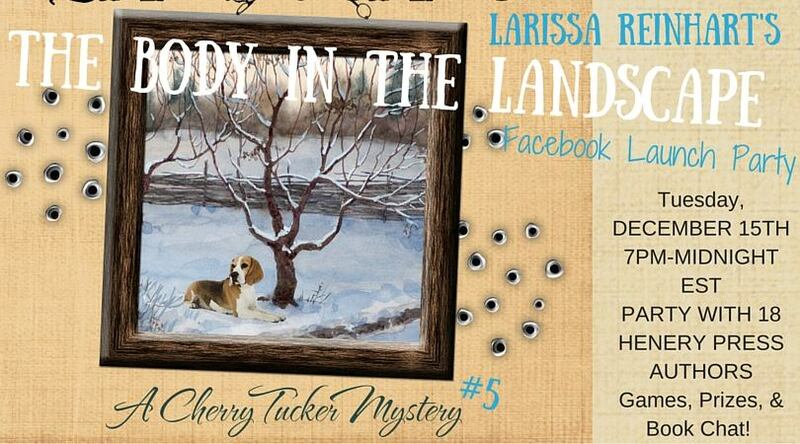 Facebook Launch Party: Celebrate the release of Cherry Tucker’s 5th Mystery! LAUNCH PARTY WITH 18 HENERY PRESS AUTHORS: Larissa Reinhart, Gretchen Archer, Susan M. Boyer, Terri L. Austin, LynDee Walker, Annette Dashofy, Wendy Tyson, Art Taylor, Kait Carson Author, Shawn Reilly Simmons, Julie Mulhern, Ritter Ames, Christina Freeburn, Nancy Cole Silverman, Diane Vallere, Cynthia Kuhn, Sybil Johnson, and Cindy Brown, author. Games, Prizes, Book chats, and shenanigans. On November 30, 2016, visit the Henery Press Facebook Page to hop on the one-day giveaway train! Participating authors are giving away a variety of goodies for you (mine is a $25 amazon gift card). Have fun and good luck! 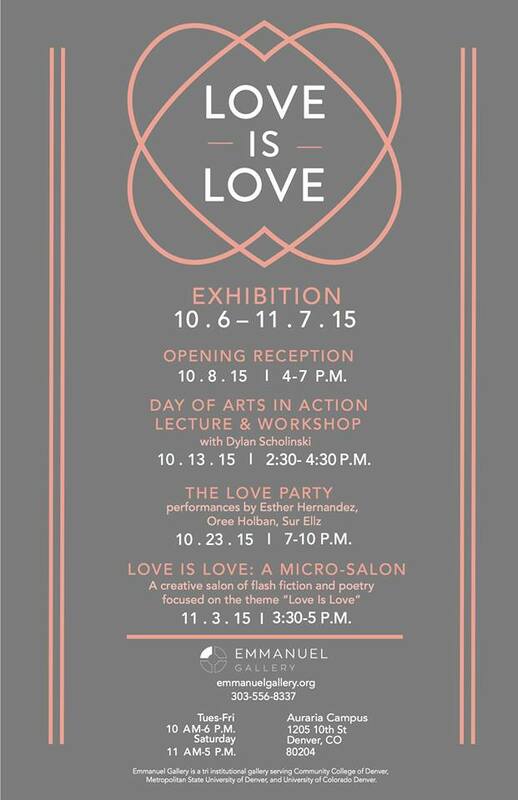 Will be reading “‘Gothic Romance’ and Other Poems” at “Love is Love: a Micro-Salon” at the Emmanuel Gallery on the Auraria Campus at 3:30 pm. This event will include flash fiction and/or poetry from the following wonderful readers: Drew Austin, Caroline Cabrera, Sandra Maresh Doe, Lorna Hutchison, Lindsay Lake, Ryan Lambert, Kristin Macintyre, Natalie McAnulla, Bobby Octaviano, Mikkilynn Olmsted, Matt Passant, Gabriel Romero, Renee Ruderman, Tiffany Smith, and Craig Svonkin.